I don’t seem to have strayed far from home in 2016. Too busy with the move, I suppose. But I did do a lot of activities in the DC area — a “last chance before I leave” thing. So here’s a short run down of my favorites of the year. It’s just south of DC on the Maryland side of the Potomac River. I’d see Fort Washington Park, run by the National Park Service, as I’d drive to and from George Washington’s Mount Vernon on the Virginia side of the Potomac River and tell myself that someday I’d visit. It was built in 1824, to guard DC from hostile river traffic. I finally got there in June. It’s less “renovated” than “stuck together with glue” and has a slightly decaying Gothic look. My favorite thing in the world is to explore old, unrenovated buildings, and a visit to Fort Washington is the opportunity to poke into dark halls and creepy corners. Another new-to-me in 2016 historic site and second place for a similar experience is the 1777 Fort Mifflin, near the Philadelphia Airport. 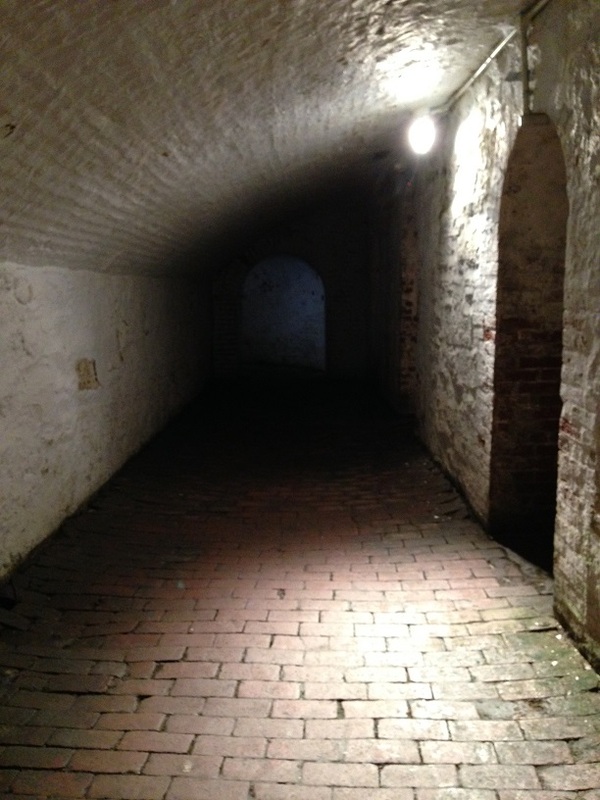 Fort Mifflin monetizes it’s decrepitude by running ghost tours and paranormal overnights through most of the year. I love bridge walks and discovered, this year, the three-mile Wilson Bridge path. 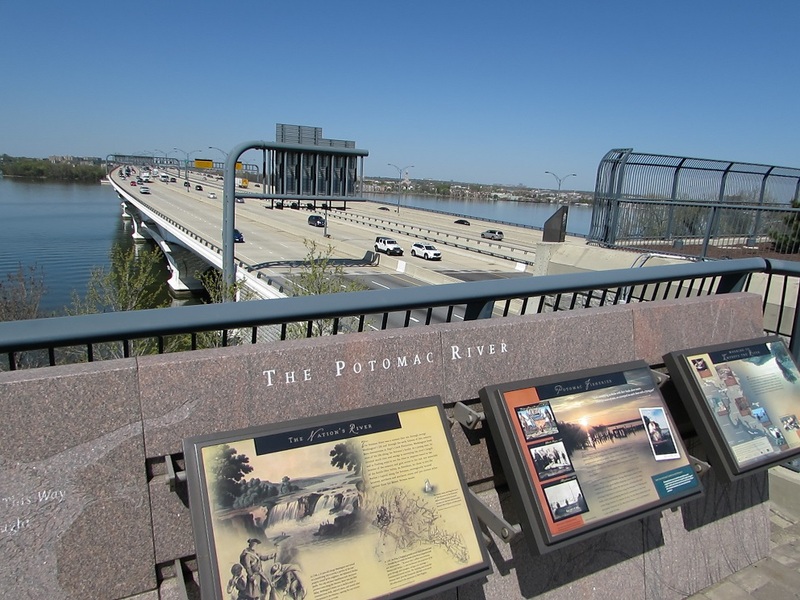 It crosses the Potomac on the southern side of the DC beltway, between Maryland and Virginia. The path was wide and well-maintained, with descriptive plaques on the Maryland side that outline the history of the area. 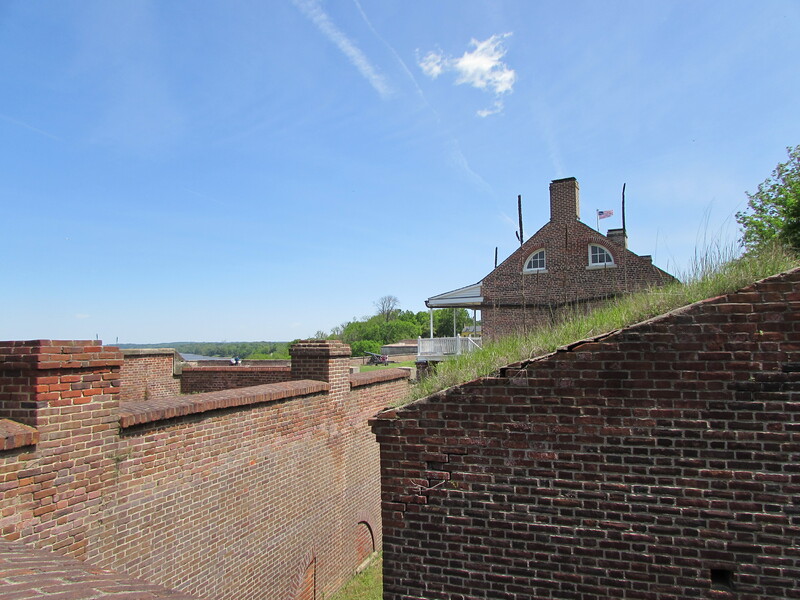 We parked on the Maryland side, at National Harbor (which cost a mint; parking on the Virginia side is free but we wanted to walk to and have lunch in Alexandria), walked to the opposite shore, had a meal and a visit in Alexandria, then walk back for a perfect History Tourist day. A friend of a friend of mine was giving a Lincoln Assassination Tour of downtown DC, to raise money to support his ride in a Climate Change awareness bicycle event, so I went to support the cause. I wish I’d done a Lincoln Assassination Tour long ago. Because I learned that many of the modern buildings that I passed almost daily were built over sites critical to the Lincoln assassination narrative. 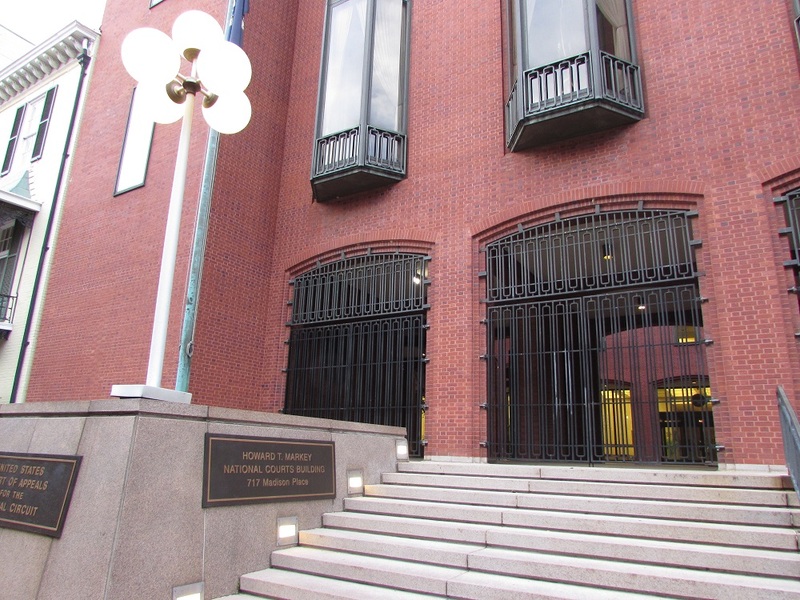 The site where the house where Lewis Powell tried to kill Secretary of State William Seward once stood is now houses a court building. The one I was on was lead by Max Broad and was arranged on DC Meet-Up. One of my favorite annual events is the Day of the Dead Festival in tiny Tubac, Arizona which was new-to-me in 2016. 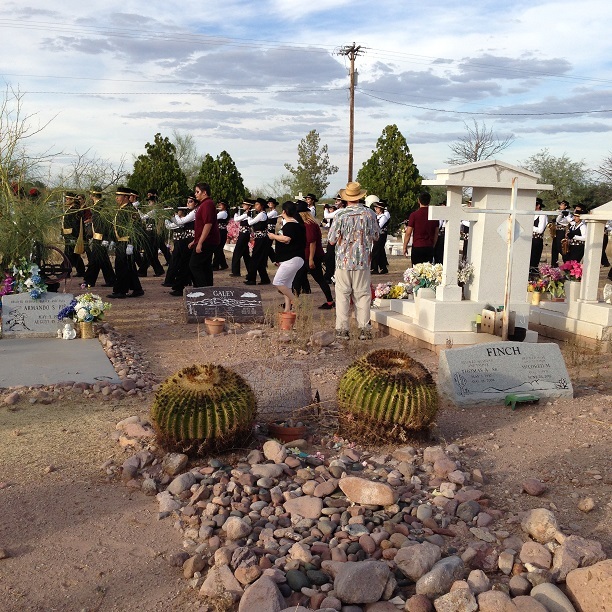 It starts at the Tubac Presidio historic site museum with craft and food tents, then morphs into a five block parade to the local cemetery, then ends at a bonfire in “downtown” Tubac. The town of Tubac itself is about a 5 block area, lined with artsy shops and restaurants and is worth a visit for itself. Wishing you happy and safe travels in 2017. 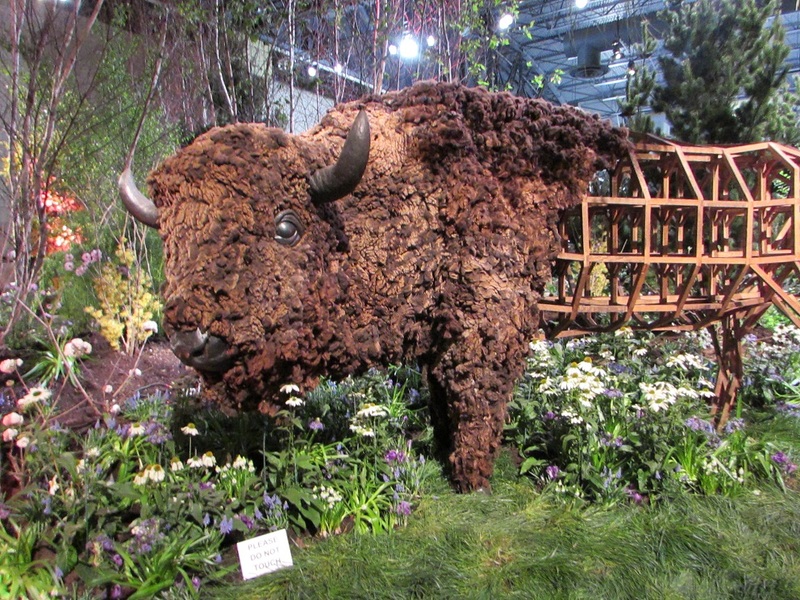 Gallery | This entry was posted in Arizona, Maryland, Washington DC and tagged Fort Mifflin Pennsylvania, Fort Washington, Lincoln Assassination tour, Maryland, Tubac Arizona. Bookmark the permalink. Wishing you a great 2017 as well! Thank you! Looking forward to more vicarious NYC touring via your blog in 2017.